The University of Science and Arts of Oklahoma in Chickasha, OK was CMSWillowbrook's first client in 1974, and we are still working on their campus today! This project included Pre-construction and construction phase services for a master planned campus renovation of the original Sparks Hall Dormitory and a new three-story south wing addition. A historical renovation of the campus Student Center and Academic Resource Center were the first phase. 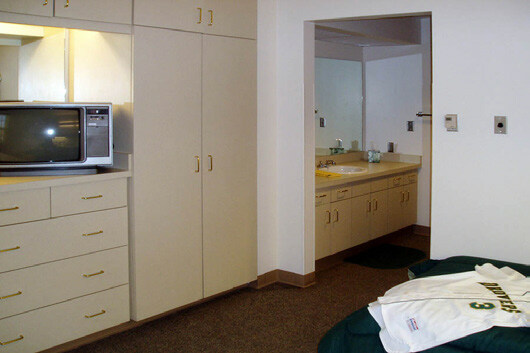 The dormitory construction and renovation included single and double rooms with pullman style baths, apartments, laundry and common areas with a total occupancy of 208 beds. 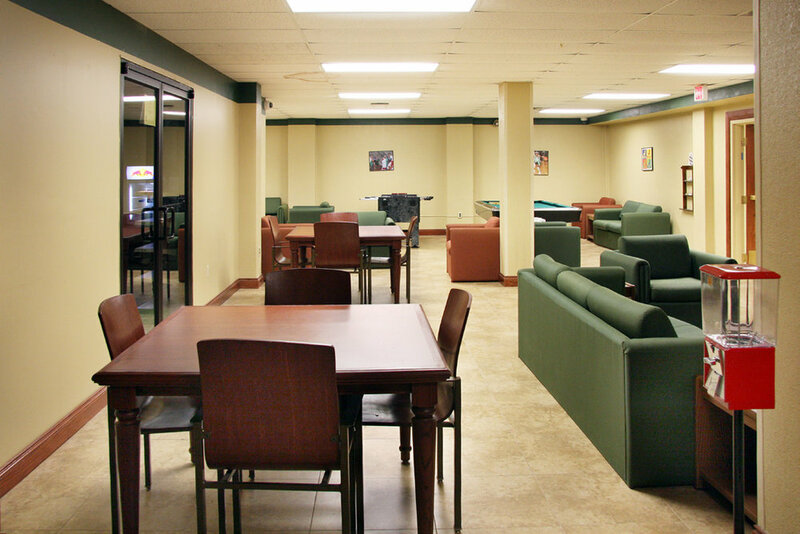 Renovations to the Student Center and Academic Resources Center included food service and banquet facilities, grand ballroom, regent’s dining room, cafe, reception areas and administrative support offices for academic resources.